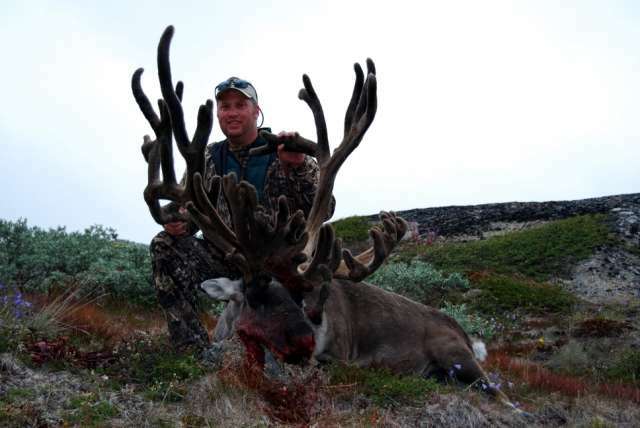 Folks, there is a pending new world record caribou which was harvested in 2008 with Arctic Hunting Group in Greenland. Check out the unusual antler confirmation on this beautiful animal. Scoring an incredible 534 1/8 SCI, Bob Theer has harvested a World Record Central Canada Caribou for the ages. 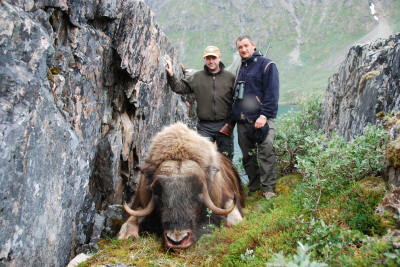 Arctic Hunting Group offers hunt on musk-ox, seal and small game combined with angling. The hunting areas are located in the south of Greenland. For further information please look at our program and prices.